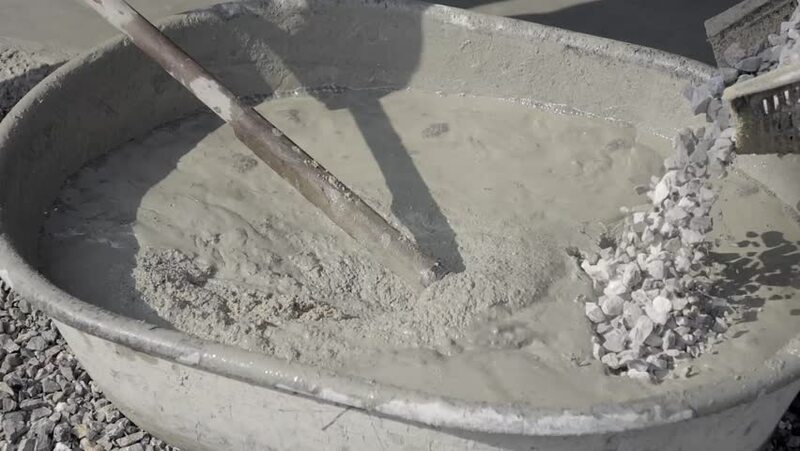 hd00:15Here's how to mix cement. 4k00:18Making Italian raviolis from scratch at the Italian party. 4k00:22The process of making stir-fried ice cream rolls at freeze pan. Rolled ice cream, handmade dessert from milk, chocolate and cookies.